By 2009, reverberations of economic crisis spread from the United States around the globe. 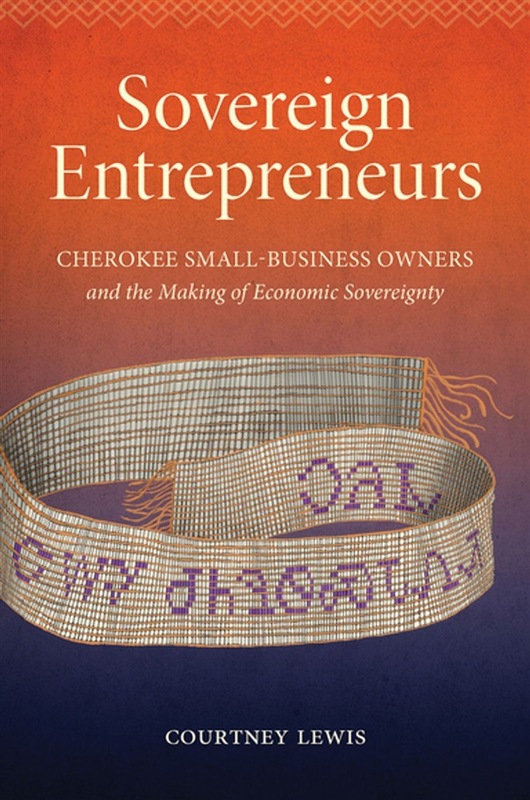 As corporations across the United States folded, however, small businesses on the Qualla Boundary of the Eastern Band of Cherokee Indians (EBCI) continued to thrive. In this rich ethnographic study, Courtney Lewis reveals the critical roles small businesses such as these play for Indigenous nations. The EBCI has an especially long history of incorporated, citizen-owned businesses located on their lands. When many people think of Indigenous-owned businesses, they stop with prominent casino gaming operations or natural-resource intensive enterprises. But on the Qualla Boundary today, Indigenous entrepreneurship and economic independence extends to art galleries, restaurants, a bookstore, a funeral parlor, and more. Lewis's fieldwork followed these businesses through the Great Recession and against the backdrop of a rapidly expanding EBCI-owned casino. Lewis's keen observations reveal how Eastern Band small business owners have contributed to an economic sovereignty that empowers and sustains their nation both culturally and politically. 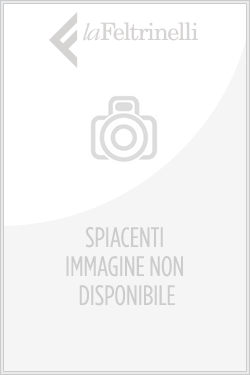 Acquista Sovereign Entrepreneurs in Epub: dopo aver letto l’ebook Sovereign Entrepreneurs di Courtney Lewis ti invitiamo a lasciarci una Recensione qui sotto: sarà utile agli utenti che non abbiano ancora letto questo libro e che vogliano avere delle opinioni altrui. L’opinione su di un libro è molto soggettiva e per questo leggere eventuali recensioni negative non ci dovrà frenare dall’acquisto, anzi dovrà spingerci ad acquistare il libro in fretta per poter dire la nostra ed eventualmente smentire quanto commentato da altri, contribuendo ad arricchire più possibile i commenti e dare sempre più spunti di confronto al pubblico online.